This last week was all about getting settled up north. If you didn’t catch on Instagram, Mike and I made the last minute decision for Hayes and I to fly up to Michigan while he drove up with our pups and the final bits of what we would need for the summer. Though deciding to take a flight for the first time alone was slightly daunting it outweighed the idea of attempting a 2-3 day road trip with a teething and wanting to move all the time 4-month-old. Sure enough, the flight was a breeze (thanks to our Bjorn Hayes slept nearly the whole time) and we were able to surprise my mom arriving a few days early. Mike took the drive up in a more calm and leisurely way and stopped along the way in Chattanooga, Tennessee. We have a City Guide coming up in the next couple weeks, but in short the town completely surprised him in the best ways. He will post more about it soon! Have any of you been to Chattanooga? Since coming north it has been a little chilly, but after quite a few warm days in Raleigh it was a welcomed change for us. Last weekend I took Hayes down to the riverwalk here in Manistee and walked all along it to look at boats and smell the fresh water air. He thoroughly enjoys time outside and nothing calms his little soul like the woods so he is completely in his element here. It is amazing to watch him take in each new thing here and to begin to find comfort with it. As you saw yesterday, we took him down to the beach for the first time for our little shoot. It was slightly chilly as the cool breezes came in off the lake, but it was the most perfect evening. I am so glad we captured it, because I think years from now those pictures will be so precious to us. This is when I am more than thankful for a space like our blog. This space reminds us to capture and catalog life as it is happening, it pushes us to experience things, and to write down our experiences. I never thought a blog or a space like this could do that for us, but it does daily. As we head into the weekend, we find this space challenging us to do even more of that. We want to take advantage of the time we have up here. We know many of you love the stories we share about the little hikes and places we visit so we are making it a point each weekend we have up here to go and do something new and to share it here with you. This week we are planning to stick close to home here in Manistee and head out to the National Forest and the river. We know these places are beautiful, but we have not really explored them and since our little guy LOVES the outdoors so much we figure we need to live it up and take him along for some adventures this summer as much as we can. Having a baby has made us hyper-aware of the way we spend our time and there are days I wake up and buzz around trying to do it all from keep chatting with him, cooking, getting groceries, running a business in the cracks of day-to-day life, and being the constant comfort to him. It is not easy and every day it is about finding a new balance, but what I have noticed is that I have recently found more confidence in doing things. A month ago I would have refused to do much of anything on my own, which I think is normal. I tend to worry or get some anxiety about new things or unexpected things, but I am beginning to realize you don’t know how it will go till you give it a go and see how it actually goes. Gosh I would worry about going shopping alone and then to think about taking a flight alone sounded like the impossible, but I have fully learned the past month that you create a big picture plan but you don’t worry about the details. Instead, you breathe in each small tiny step along the way. I just remember the night before taking our flight alone and I barely slept, my stomach was in knots with anxiety, but at one point I just decided things were going to go the way they were and somehow we would end up on the other side in Michigan. I was most worried about how I was going to pee with Hayes (in case you wondered a carrier makes all the difference…just saying). Sure enough, we headed to the airport early in the morning and on the way there Mike reminded me just riding along with each moment and not wondering about what was ahead during the experience. So, there in the following 8 hours of travel I lived in the moment and tried with all my might to remain there. I tried not to worry about whatever step was ahead from how I would get my luggage from the overhead while managing Hayes or if he would fall asleep or not. Each thing that normally would have crippled me as they added up instead I mentally put away as things that would I would figure out when I got there. It was a real test of my mental will, but ultimately it was the best thing I think I took away from our first flight alone. Being a mom has been a constant learning experience the last 4 months, but learning to take one moment at a time has been the one lesson I needed above any other. Have any of you attempted a solo flight? Also, have you learned to take each moment at a time? So hard, but such a key lesson best learned in the motion of life. I hope you guys all have an awesome weekend. Below I have gathered up a few links that have hit us this week and wanted to share in case you want to see what is inspiring us. Next week is full of great stuff including some big announcements about what is ahead for The Fresh Exchange. We have been working for a literal year on this and we cannot wait to share so we hope you keep your eyes peeled because there is a giveaway involved. The necessity of boredom for children…man I know this what helped develop my sense of imagination. I lived for summer days in the creek with nothing to do but pretend I was on some epic adventure. Love this piece by Bethany from Cloistered Away. Have an upcoming wedding this summer and been trying to figure out what to wear, though this dress isn’t it…I am smitten with it. Any dresses you ladies are loving? These shots of President Barack Obama behind the scenes are so neat. Completely taco obsessed right now…Want to try these ones this weekend I think. I am so glad that Caroline from Unfancy has gotten back to blogging and this post is a great example of why to read her blog. I love how she mixes reality with fashion. Such good stuff. This series on a Cup of Jo is always a pick me up to me as a mom. Seeing other moms living life doing what they love in every way while keeping themselves themselves is so good. Can you hold the phone a sec and talk about how awesome is what Britney from House of Lars has been doing lately. Have an awesome weekend friends and make sure to follow our adventures this weekend on Instagram! Congrats on the solo flight with Hayes! Glad it went so smoothly. As someone with anxiety, i can completely relate to your focus on the what-ifs. 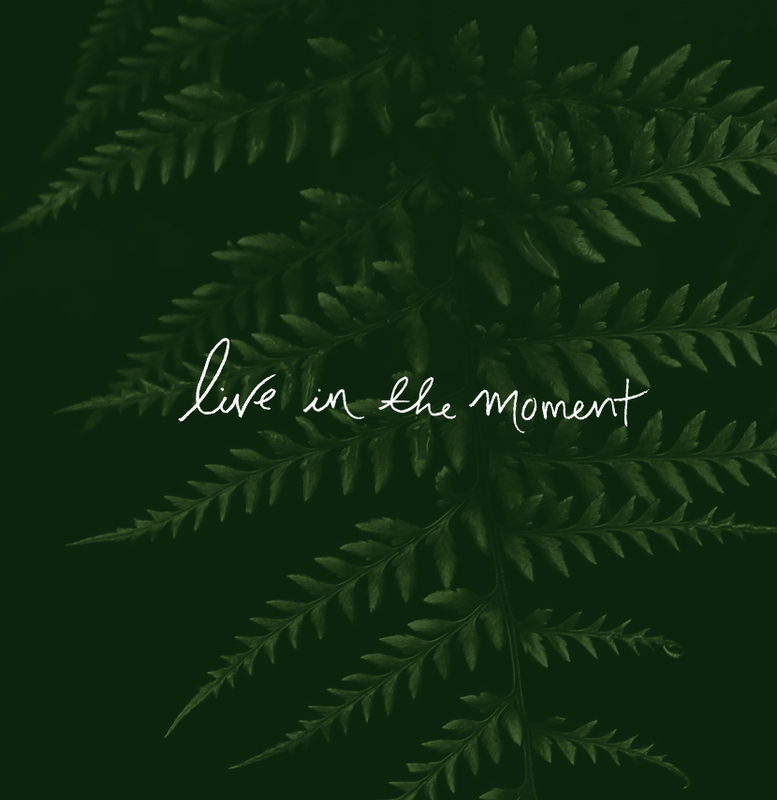 I’ve been working hard to just live in the moment — and this post was a great example of how to do it. Hope you have a great weekend! Great read and reminder! I love those candid shots of Barack Obama. I am going to miss him as our prez! Wow, so glad to hear that the flight went smoothly! Super impressive 🙂 And I’d absolutely love to visit Chattanooga, it’s been on my bucket list for a while now! I’m from Maine (so quite far away), but there are so many cities like Chattanooga that I’d like to hit in and around our own country. Anyways, loved the post — made me smile 🙂 I’m going through a Mexican food stage right now too…just can’t get enough guacamole and spiciness!